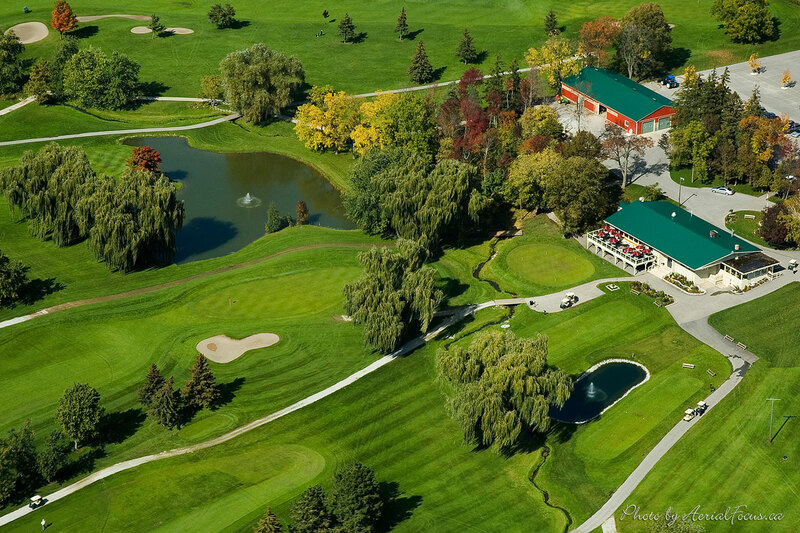 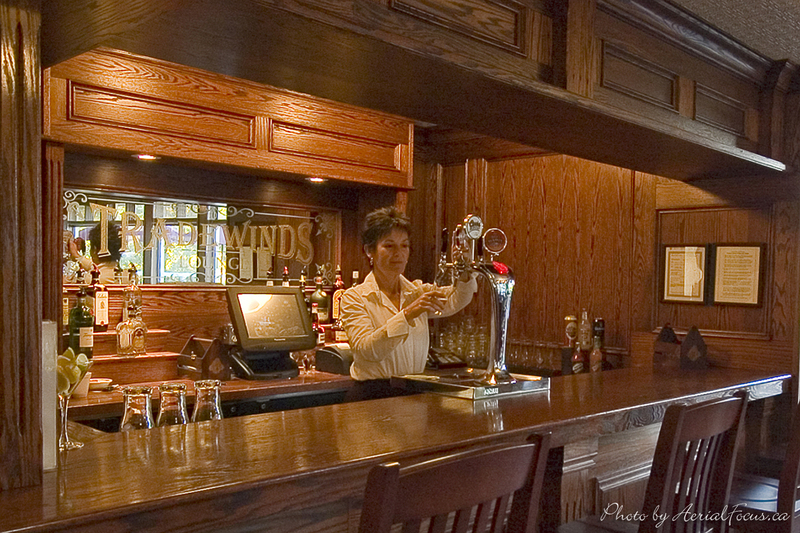 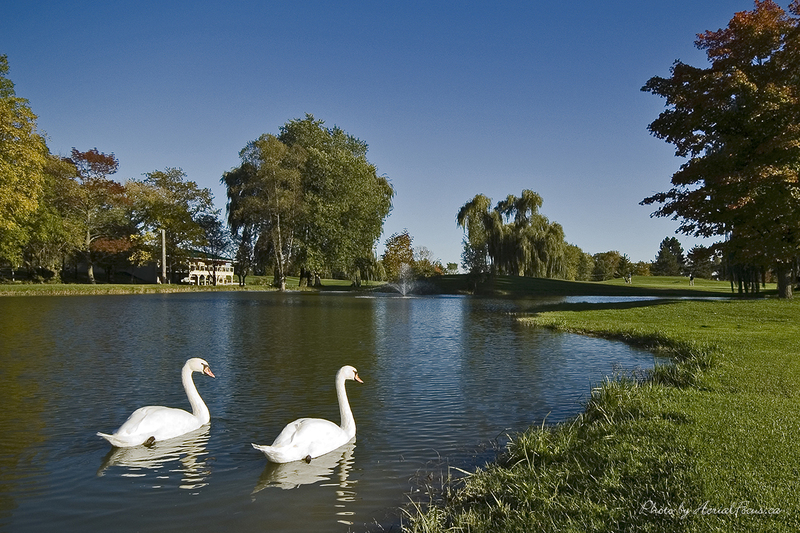 Hornby Glen’s course offers many of the amenities of a private club, including a clubhouse and Pro Shop, while still providing the attractive price structure of a public course. 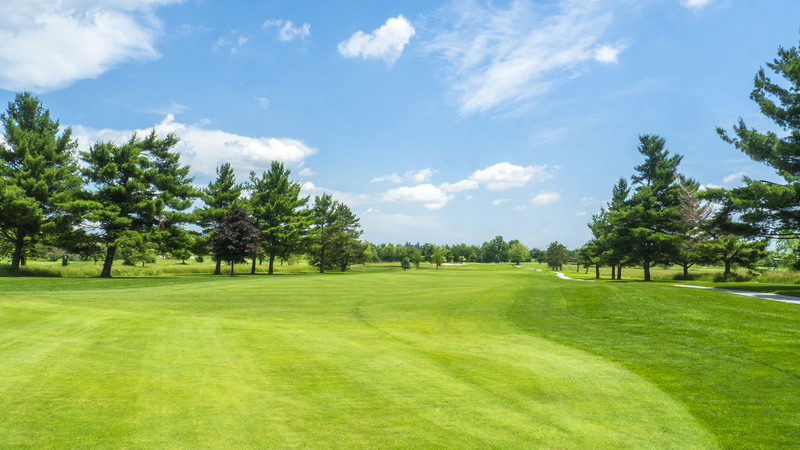 Coupled with our commitment to quality greens and superior customer service, Hornby Glen has been one of the best values in the Greater Toronto Area for the last 50 years. 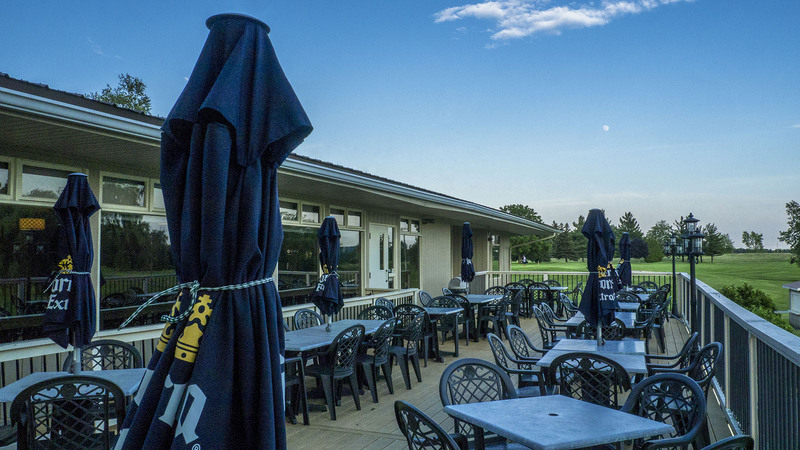 Our attentive and experienced staff in the golf pro shop, coffee shop, and restaurant are sure to make you feel like a member upon arriving at your home course. 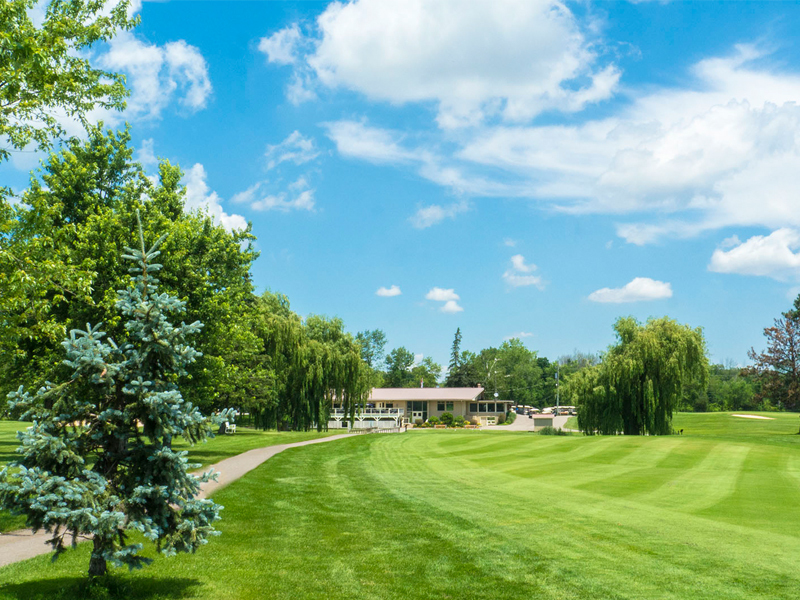 Our facility, which is located just minutes north of the 401, is just a short drive from Milton, Georgetown, Oakville, Burlington, and other surrounding areas. 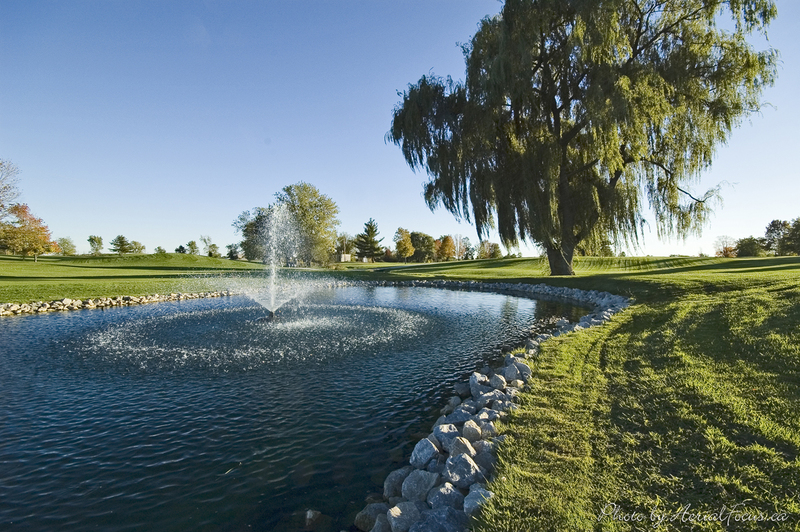 Come join us for a morning, afternoon, or evening tee-off time. 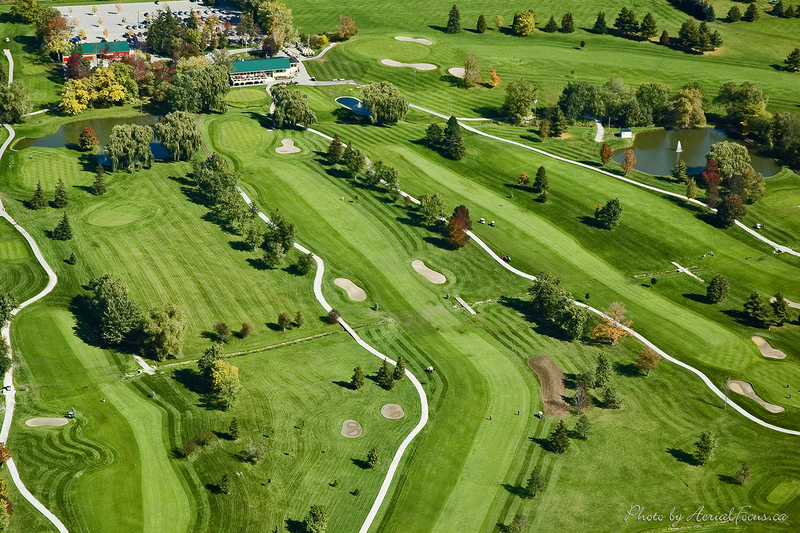 Easily book your tee-time online.